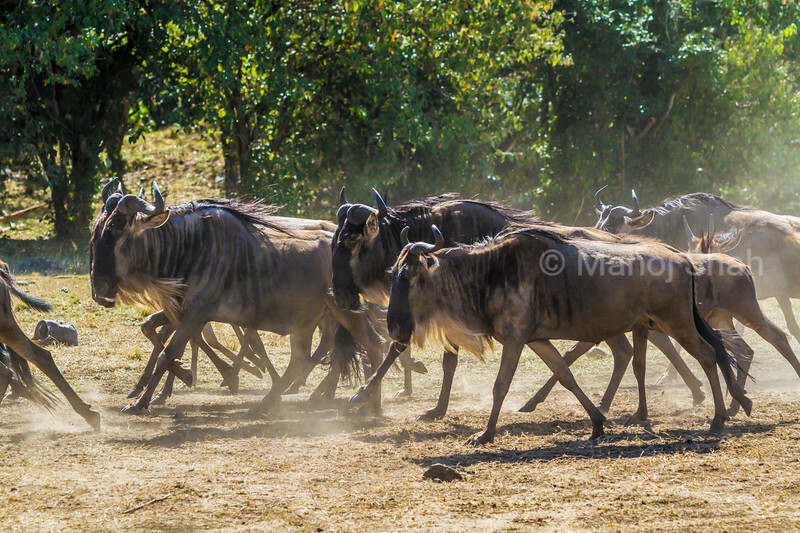 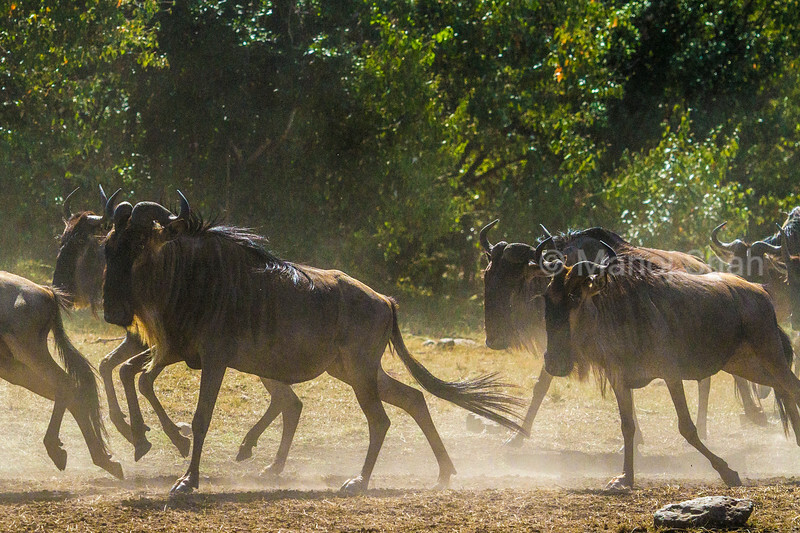 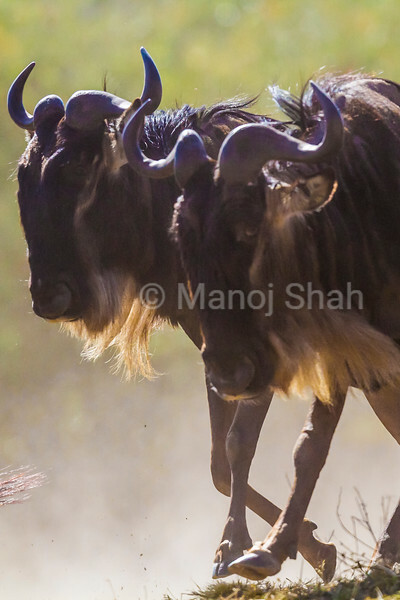 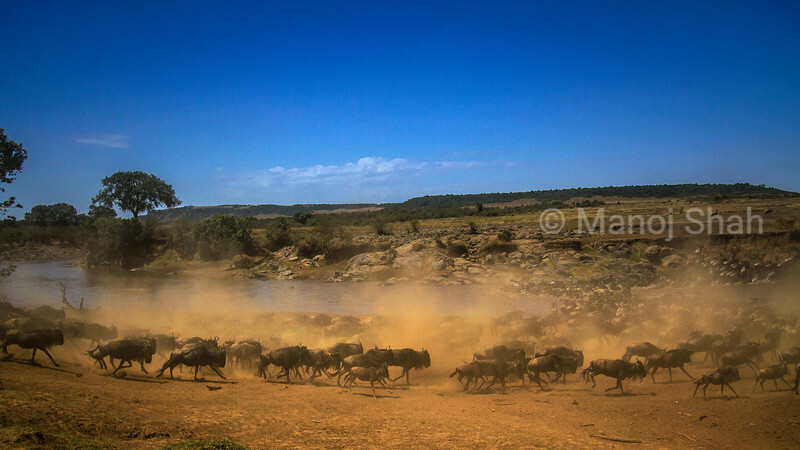 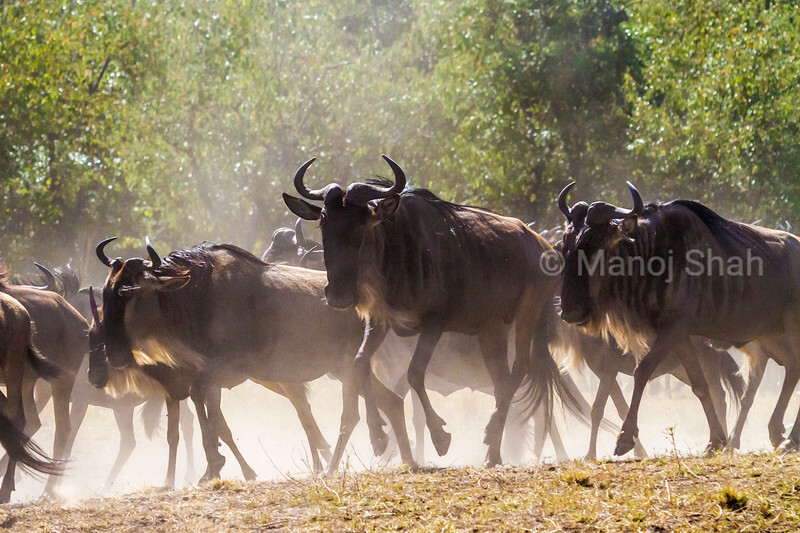 Wildebeests stirring up dust as they sun to cross the river. 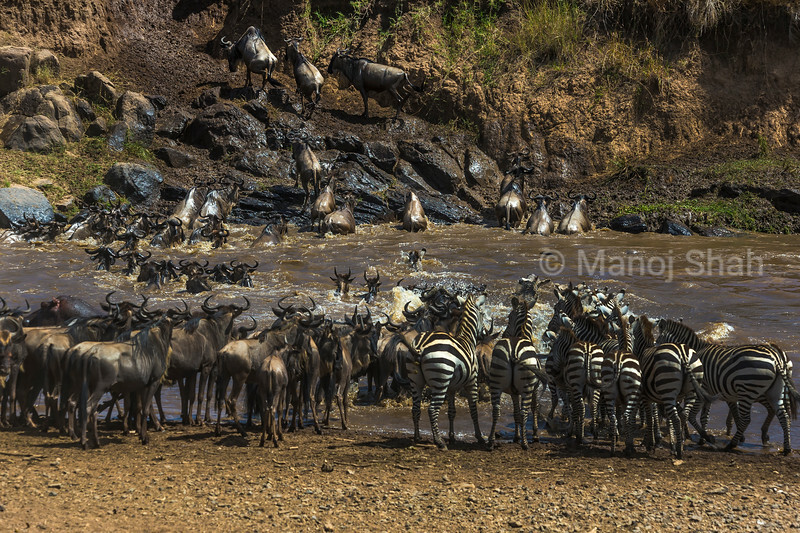 Wildebeest and Zebra as seen on the opposite side after crossing the Mara River. 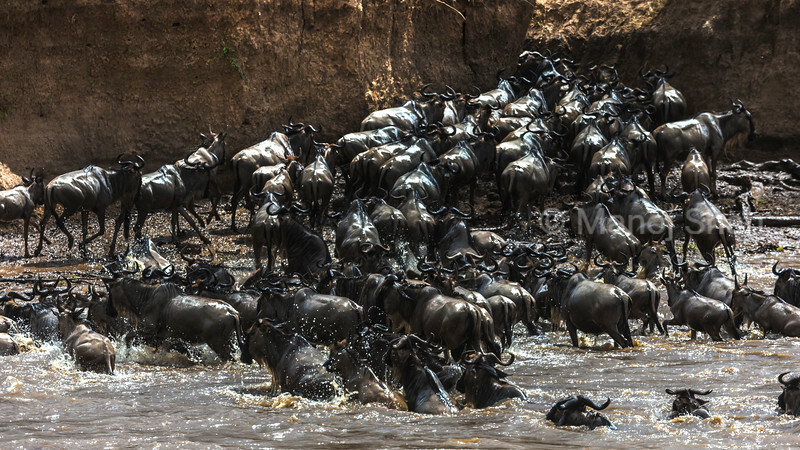 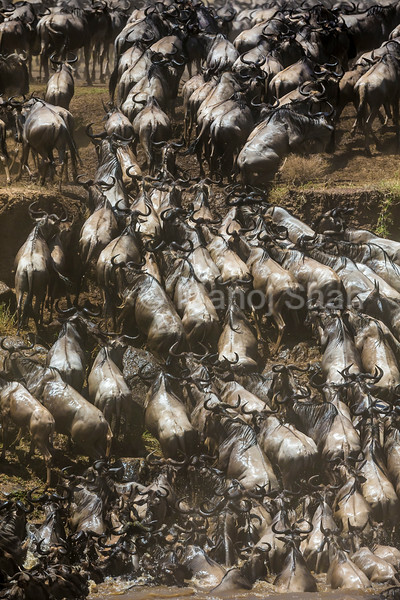 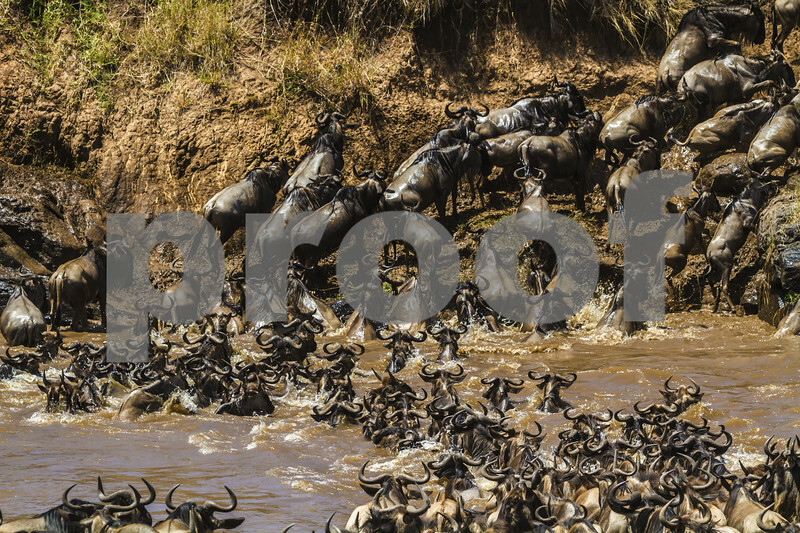 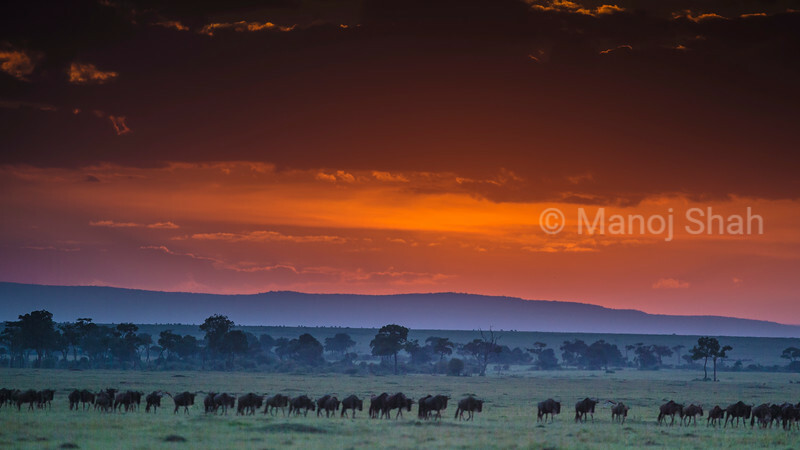 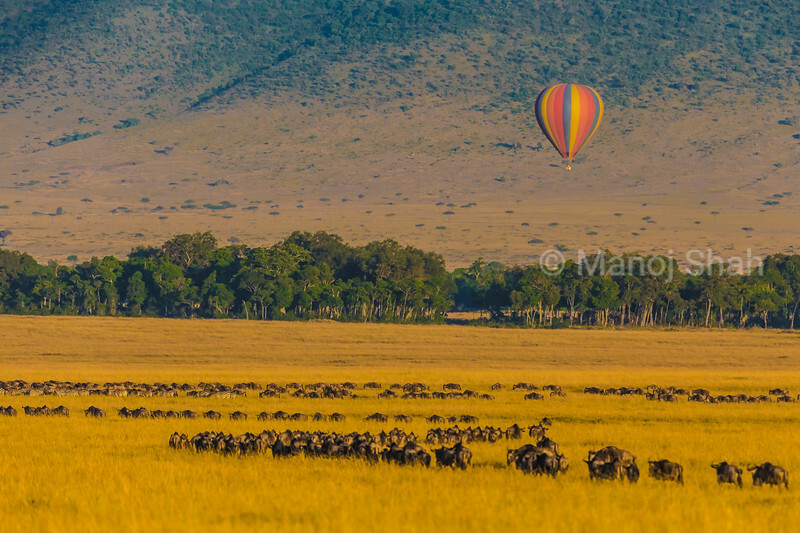 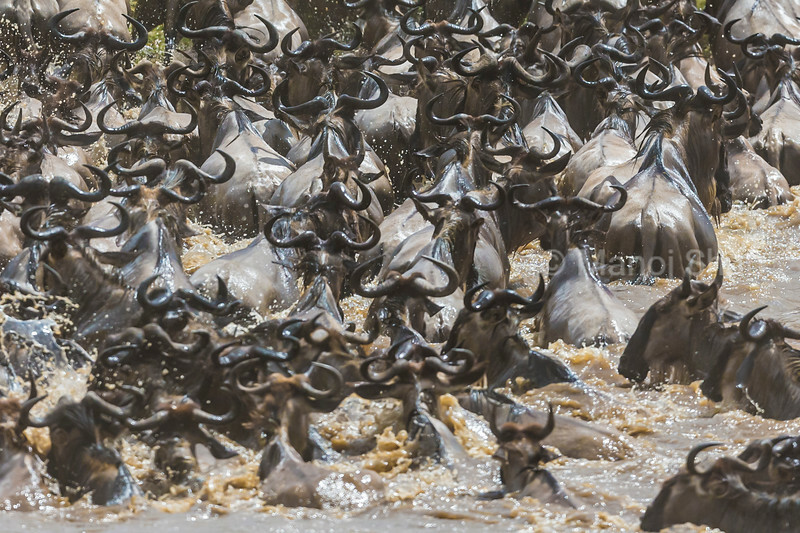 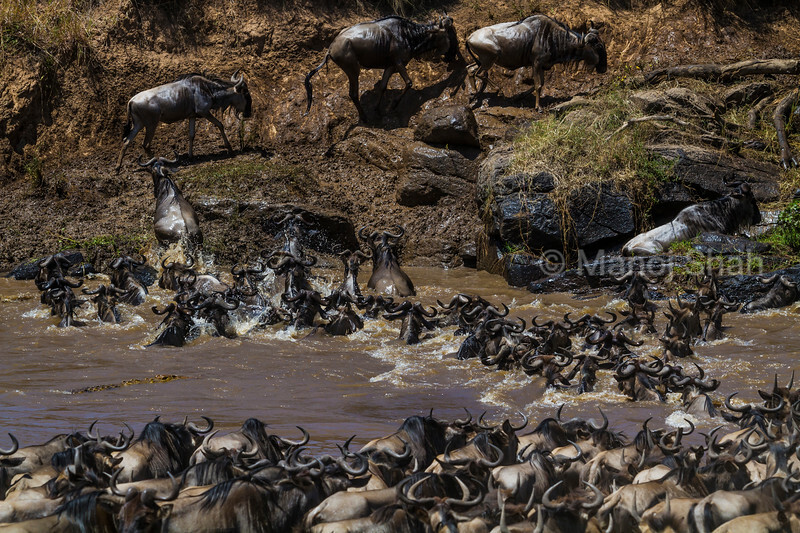 A herd of 2000 (approx) wildebeest crossed the Mara River. 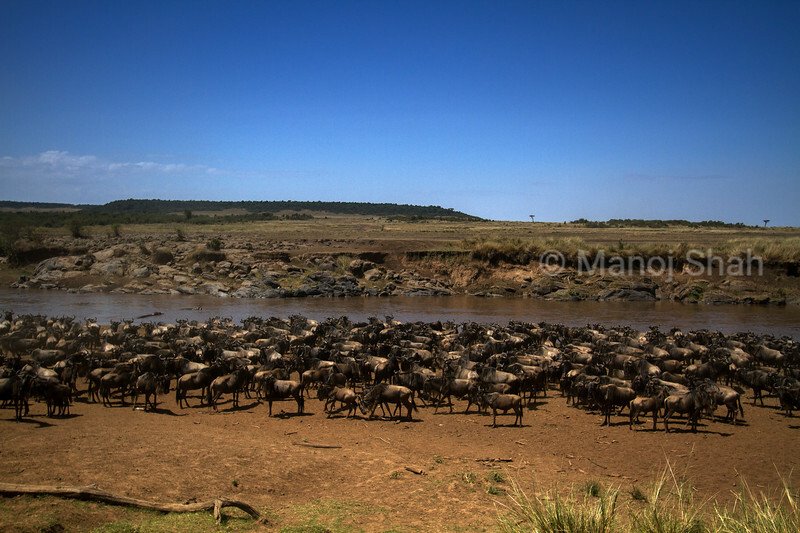 A herd of 2000 (approx) wildebeest crosses the Mara River. 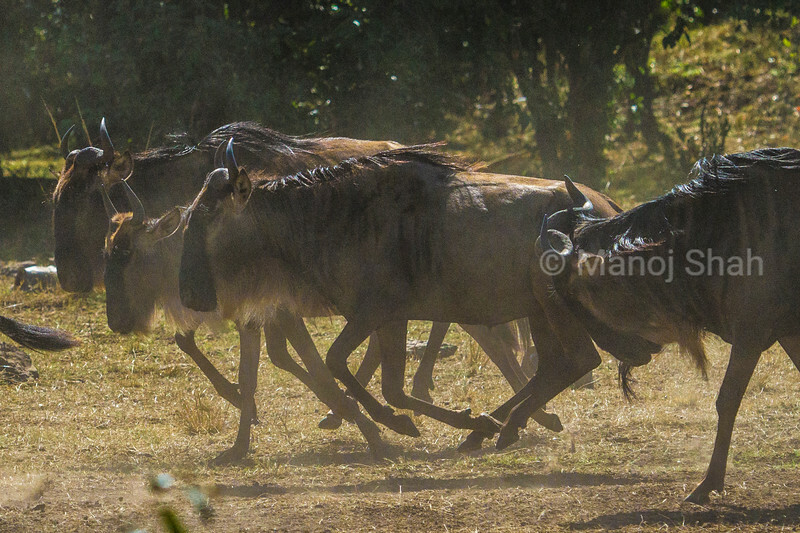 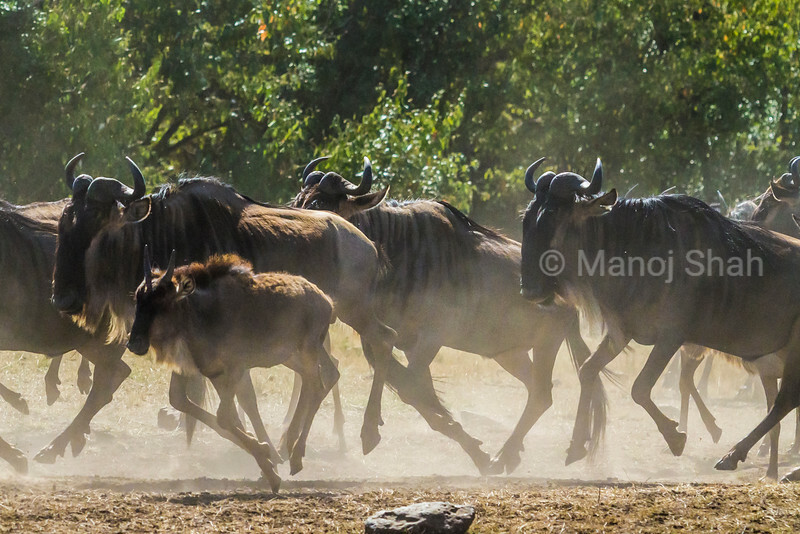 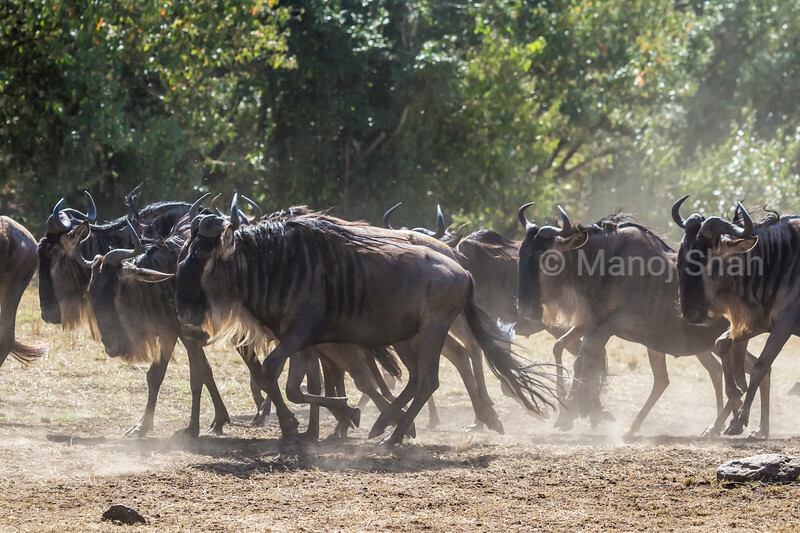 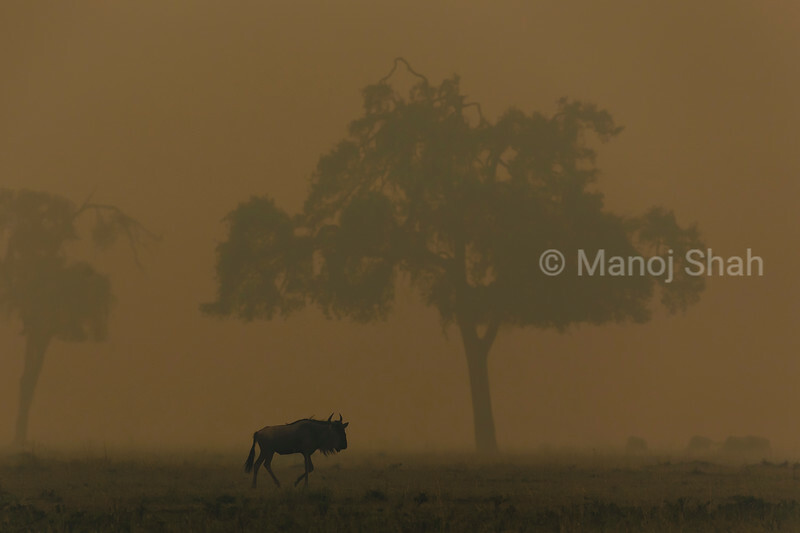 Wildebeest are running to cross to the opposite bank drawing up a lot of dust. 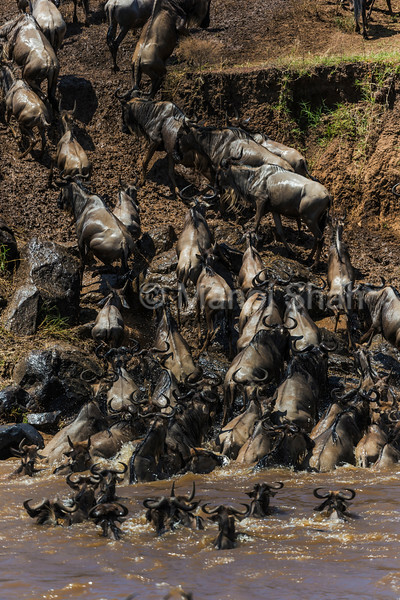 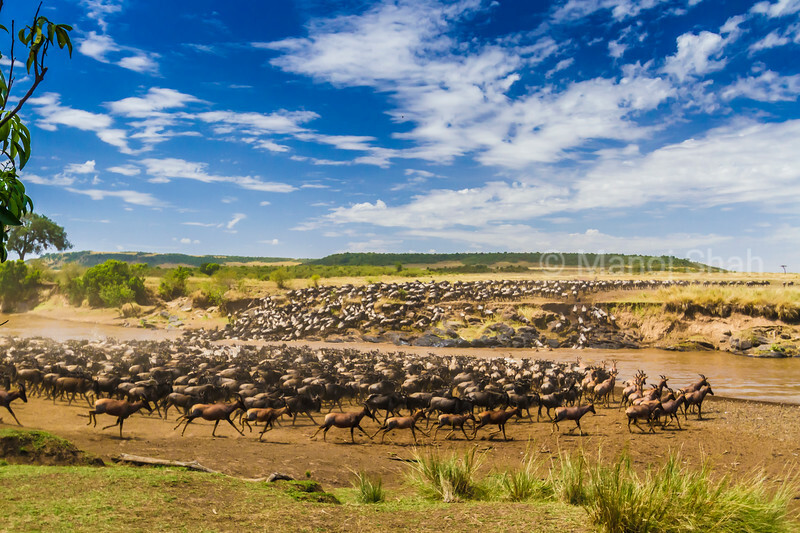 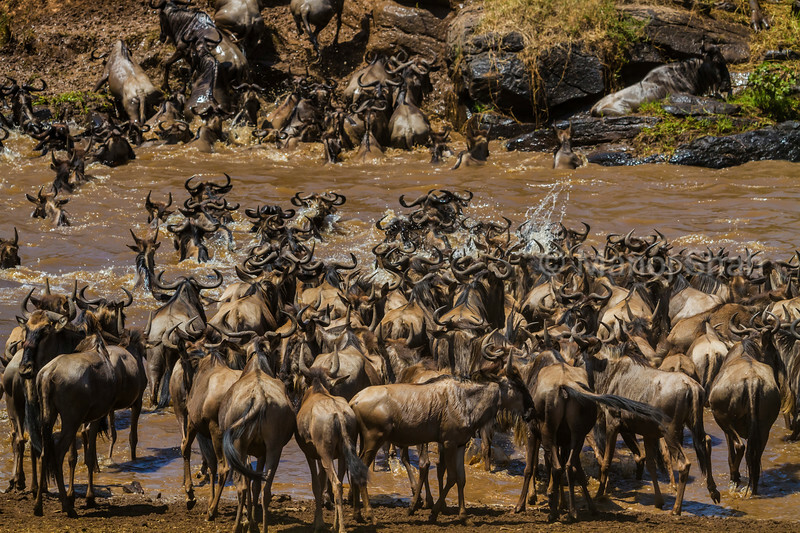 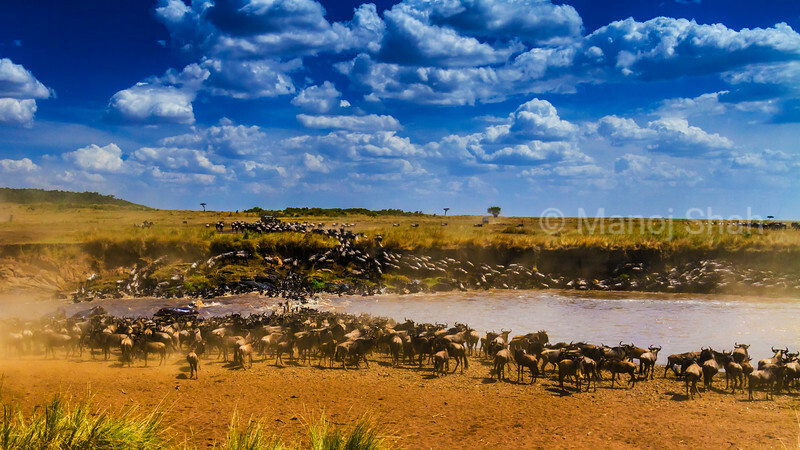 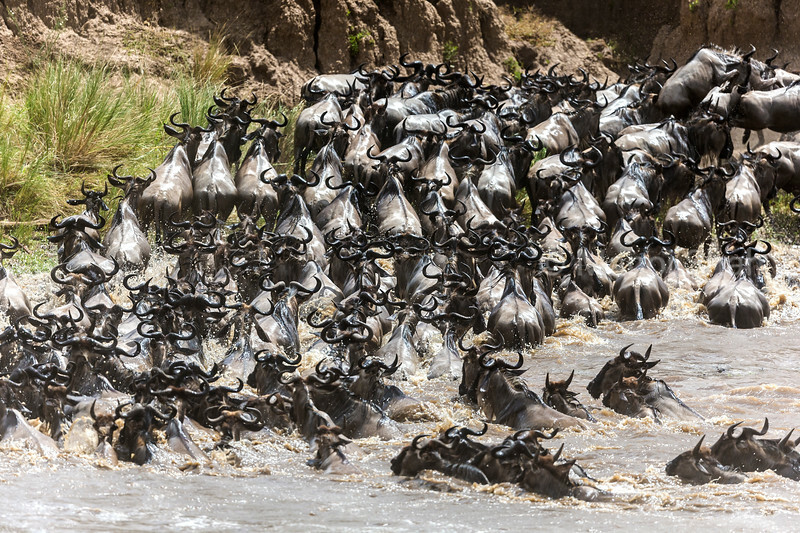 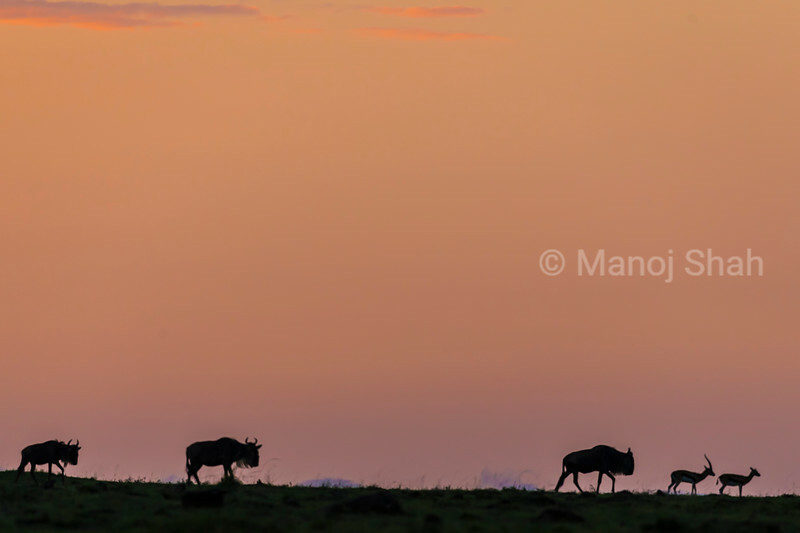 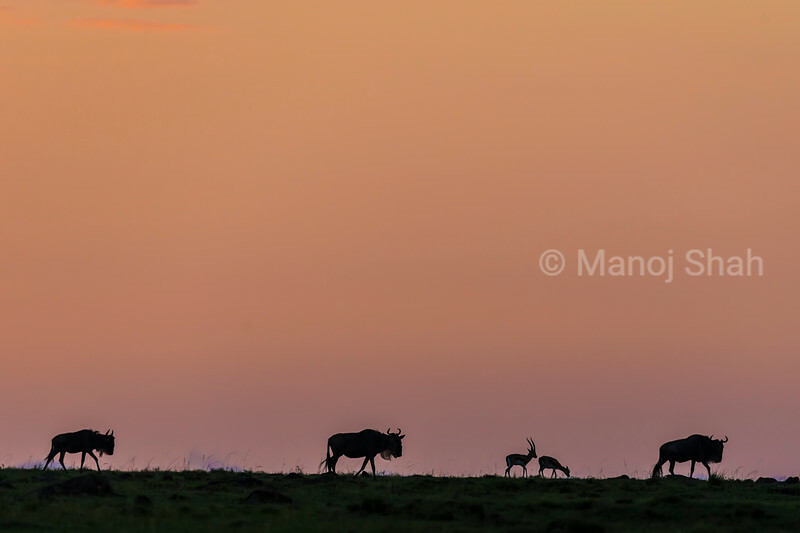 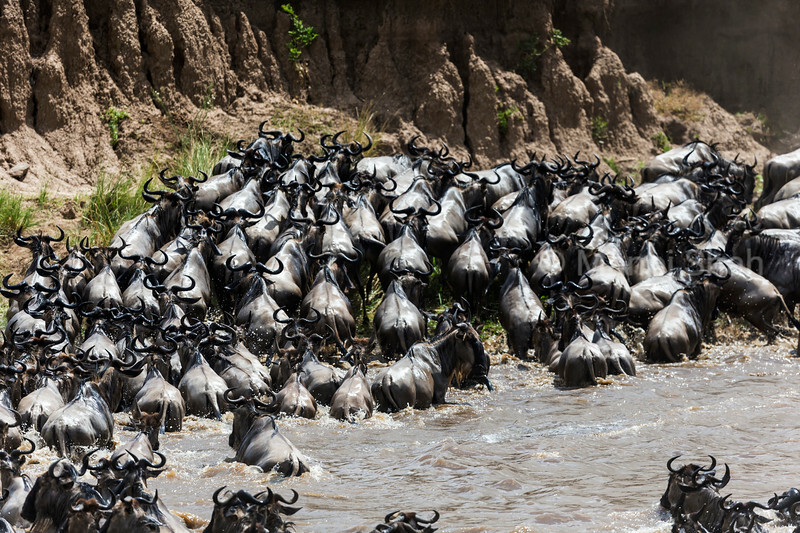 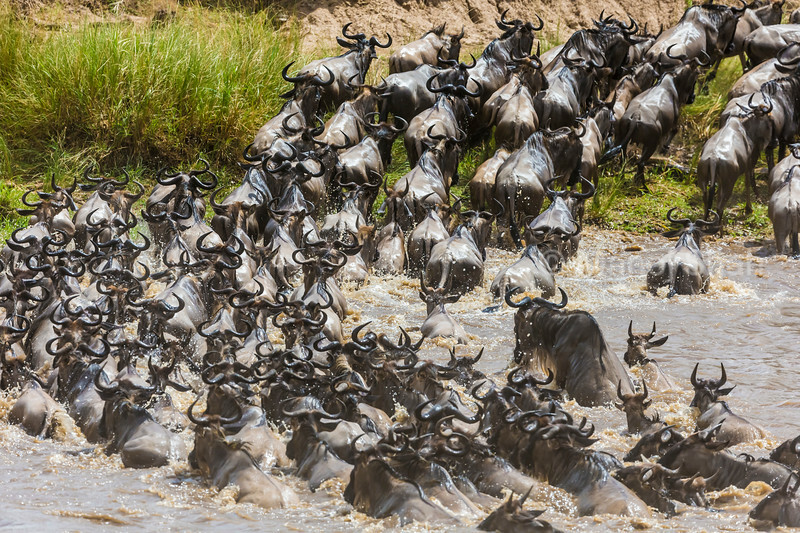 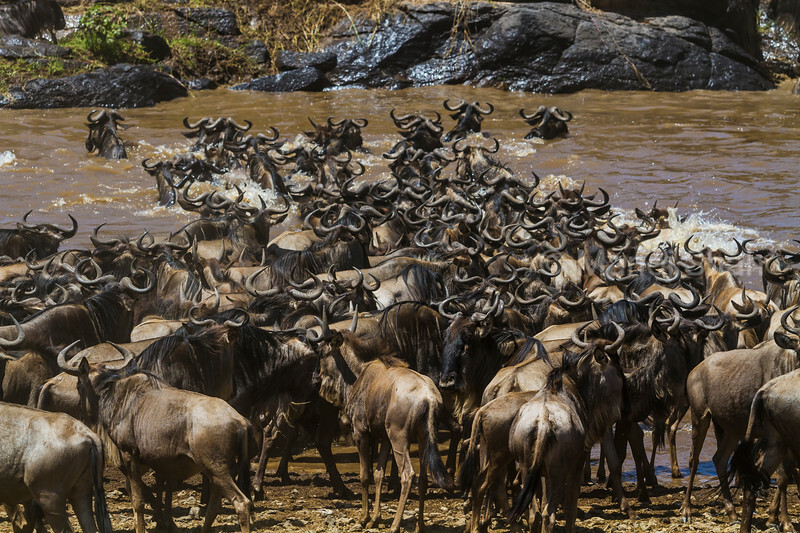 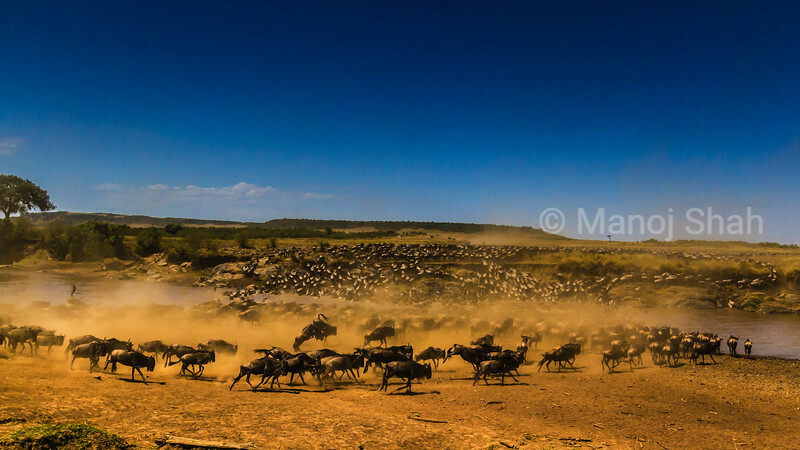 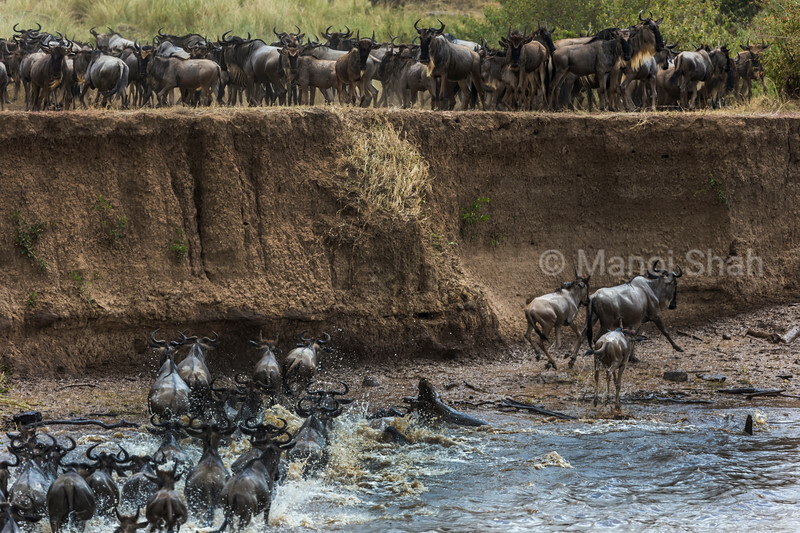 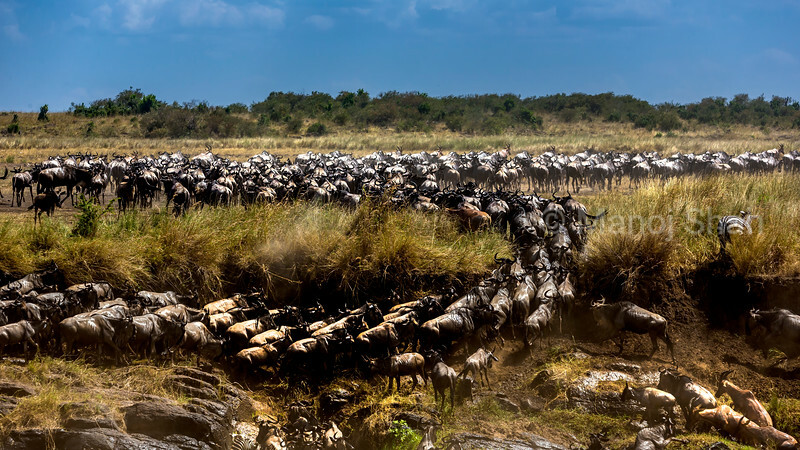 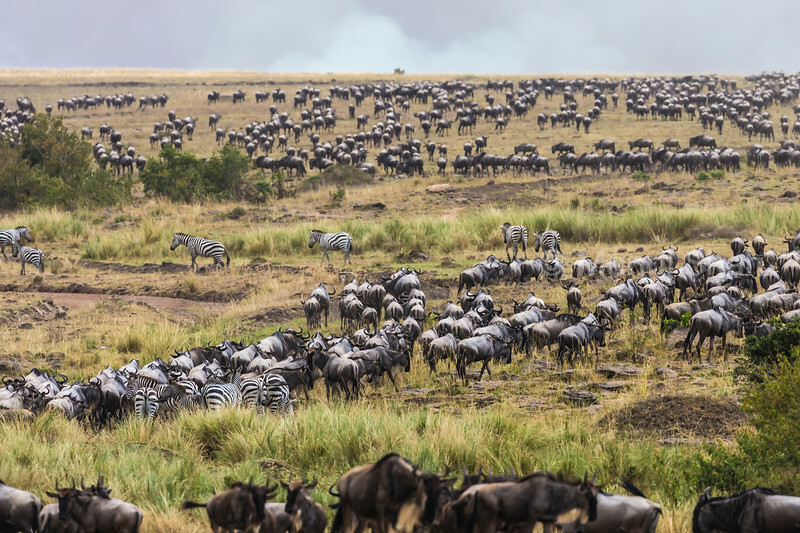 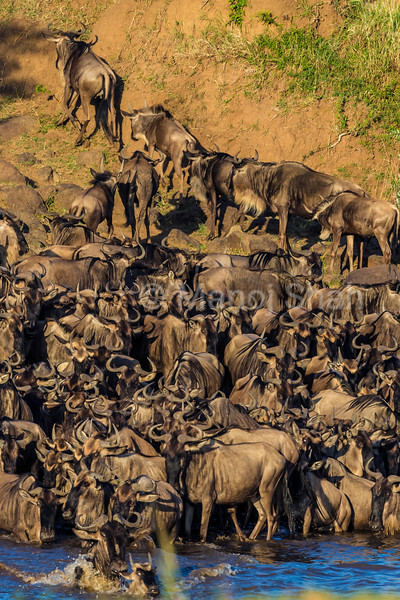 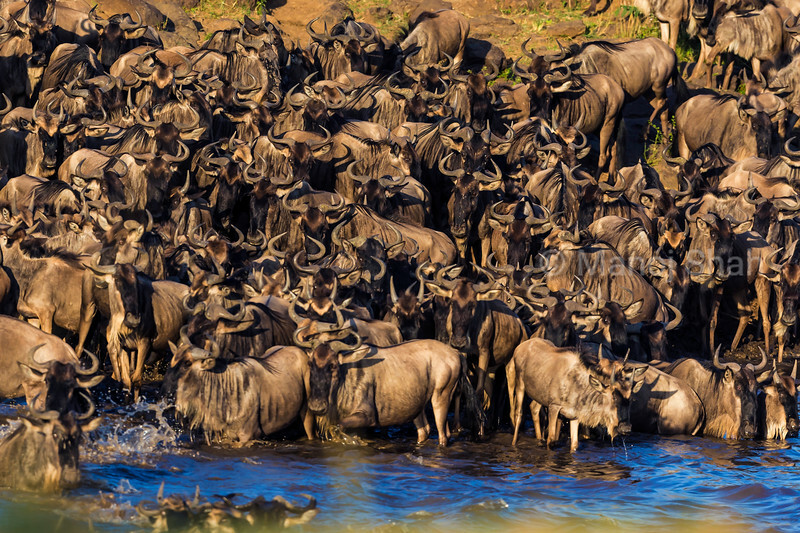 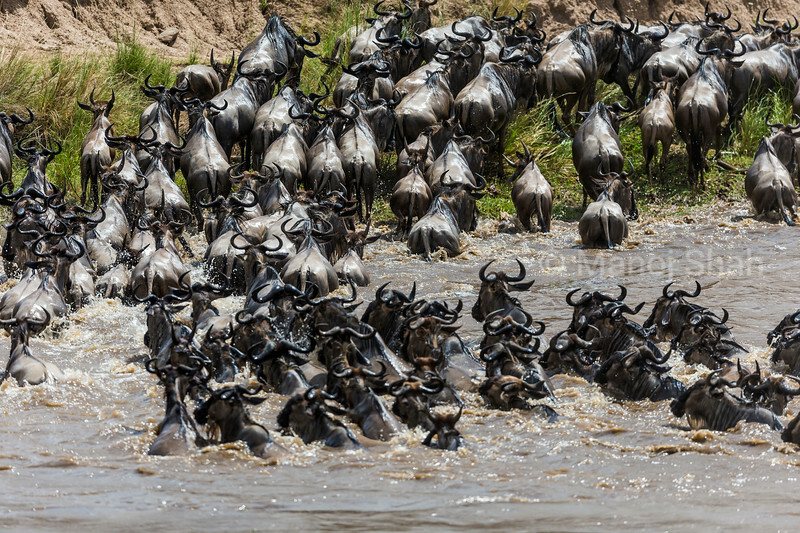 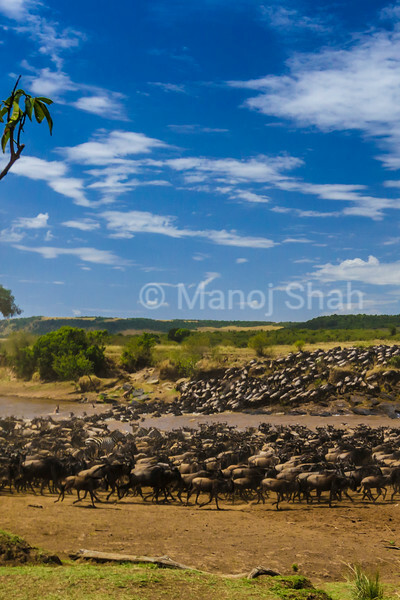 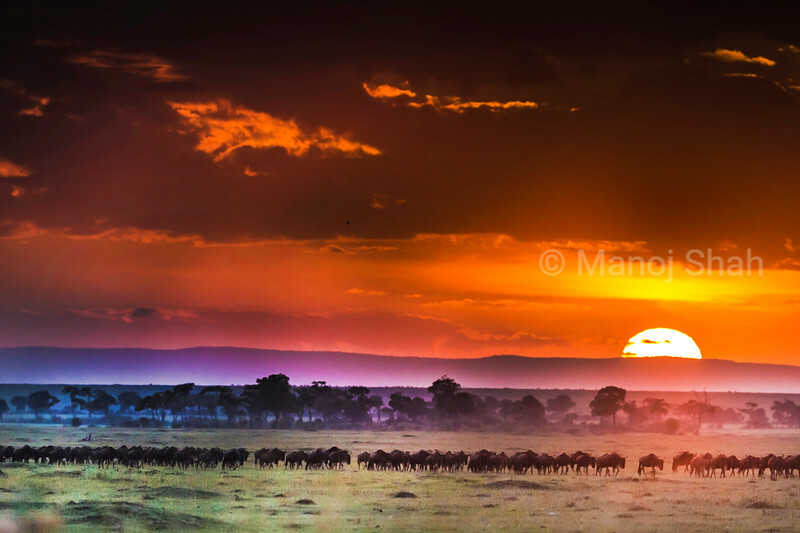 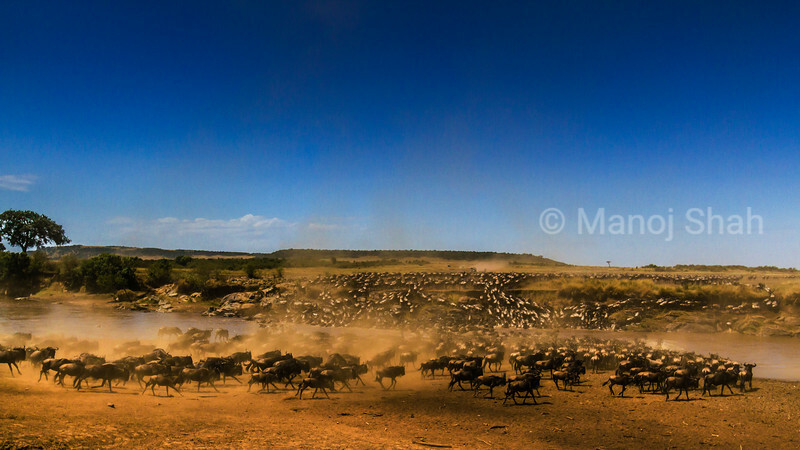 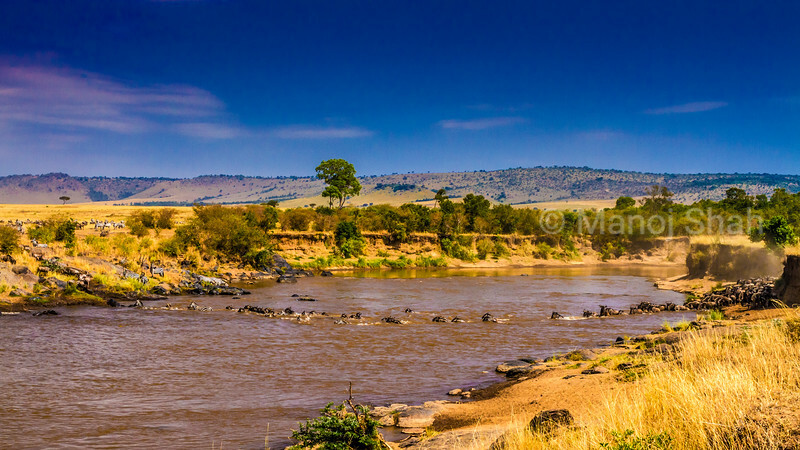 Wildebeest gather at Mara River crossing point with a view to cross to the other side. 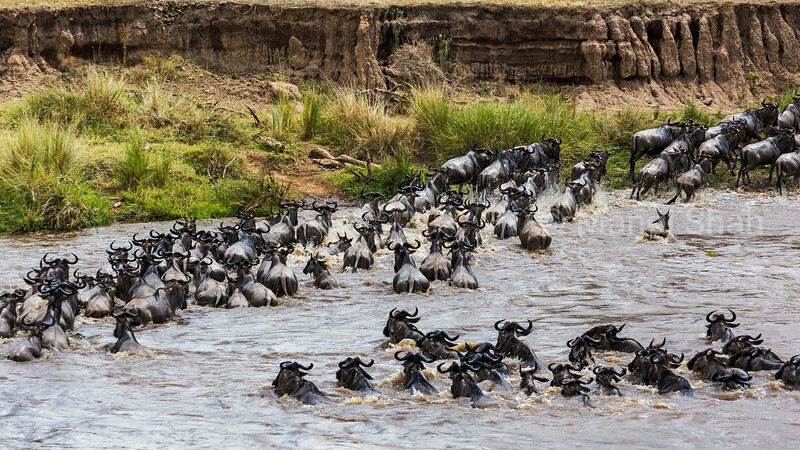 Wildebeest and Zebras crossing Mara River and are heading towards Serengeti. 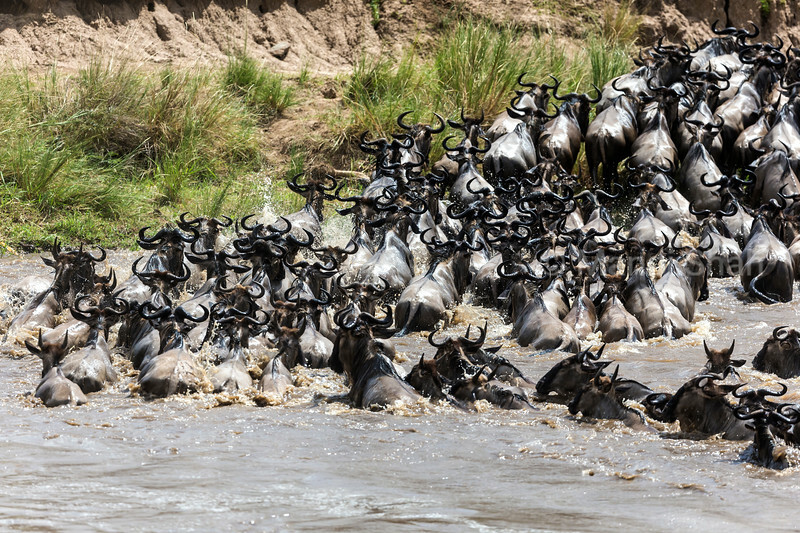 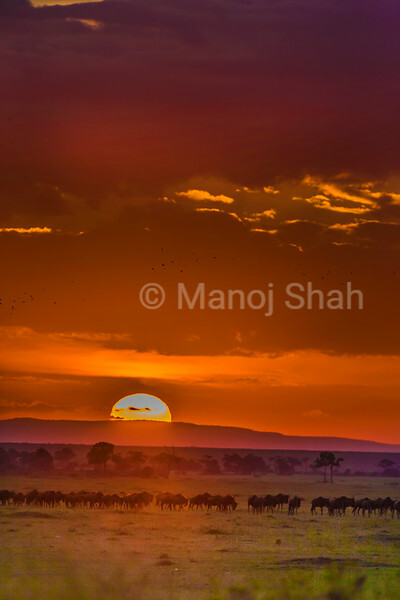 Wildebeest and Zebras have crossed Mara River and are heading towards Serengeti. 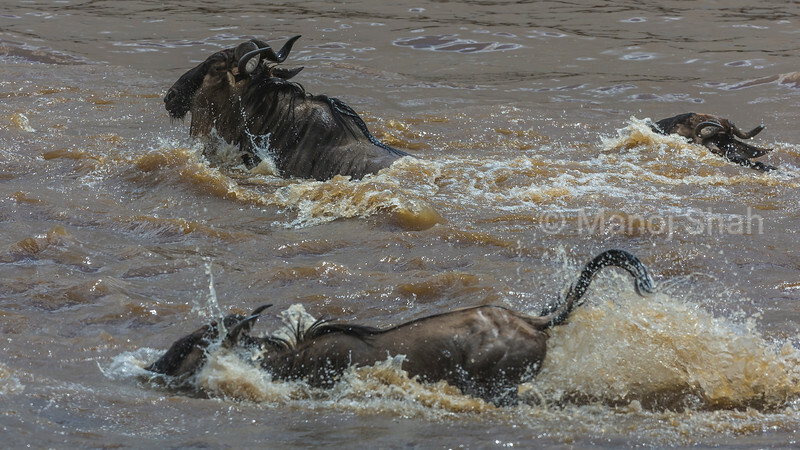 Wildebeest crossing Mara River and exiting. 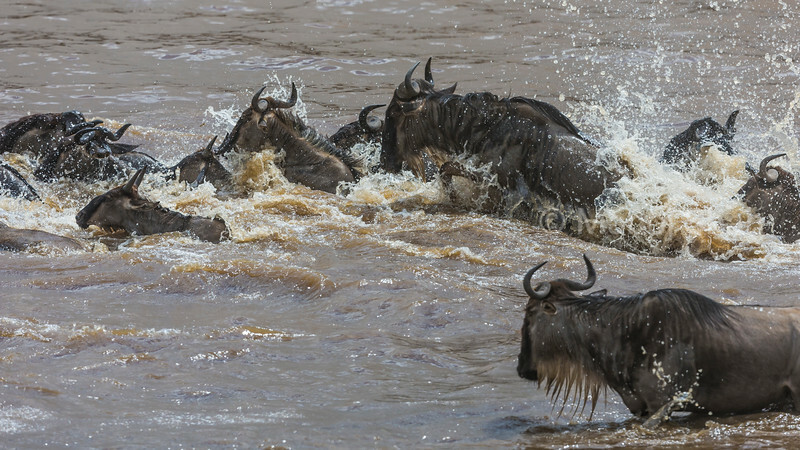 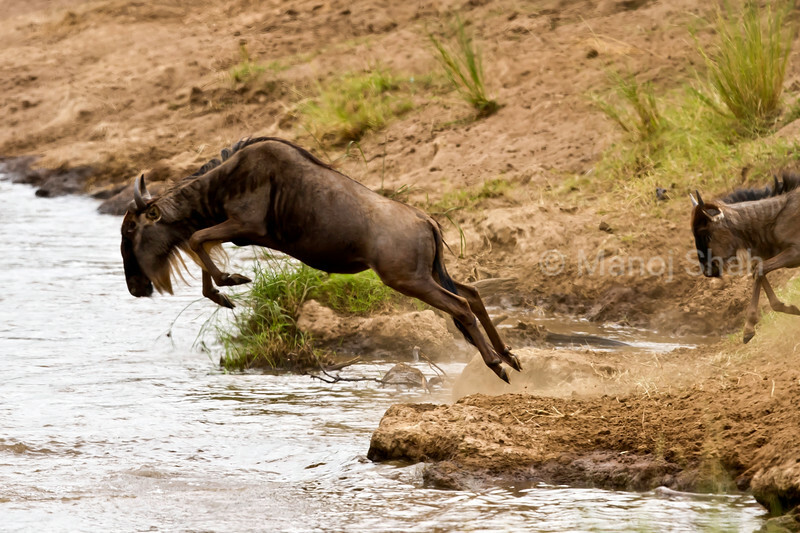 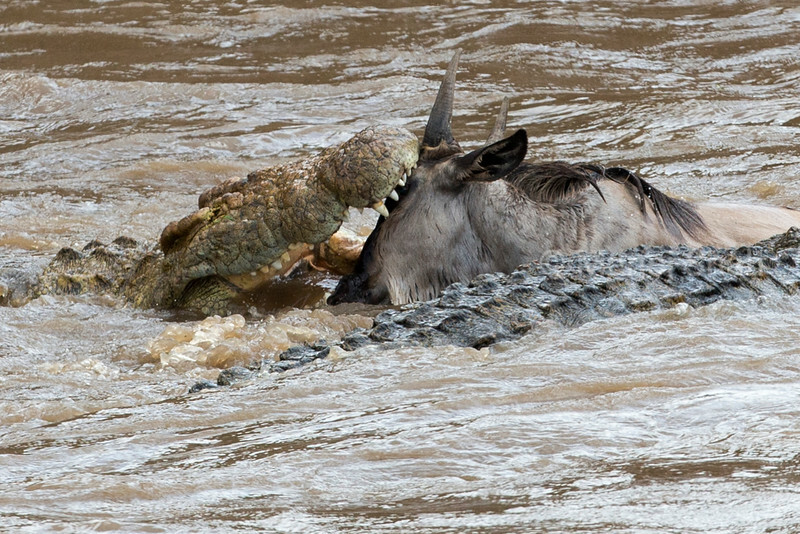 Wildebeest have crossed Mara River and are heading towards Serengeti.